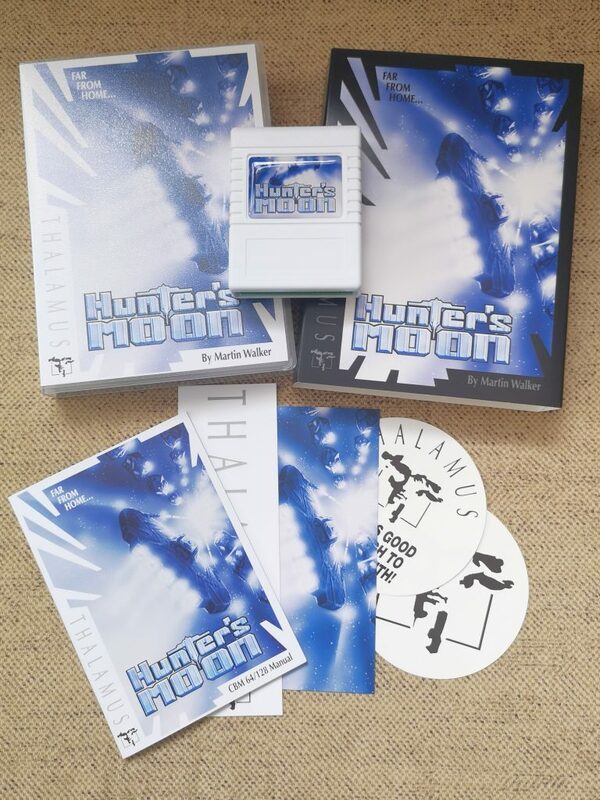 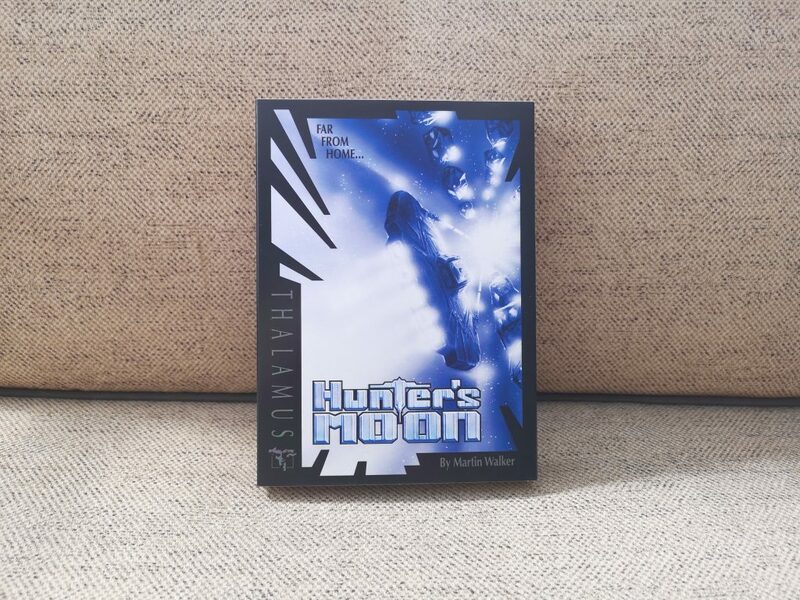 Nearly a year after backing it, Hunter’s Moon Remastered finally arrived through my letterbox today! 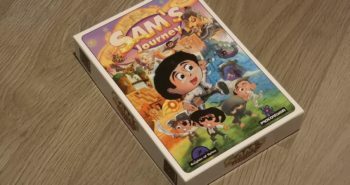 This is not a game review, just a quick look at the physical game and what is included. 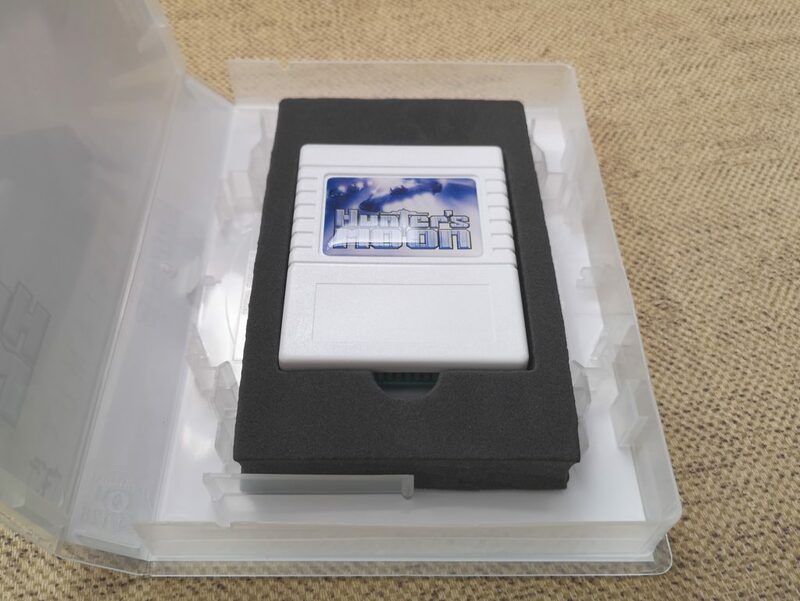 The game comes on a brilliant white cartridge housed in a clamshell case. 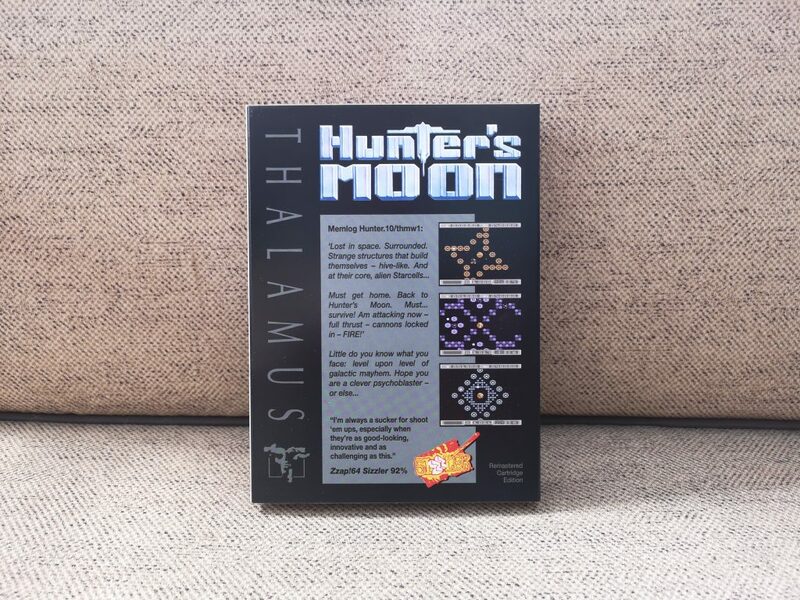 The cover features gorgeous artwork by Oliver Frey (the guy that used to do the covers for Zzap!64). 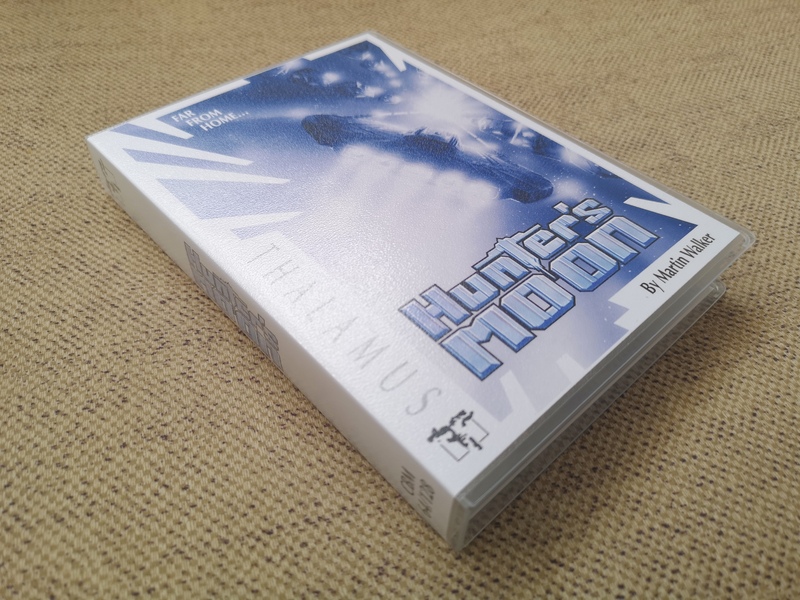 There is also a high quality cardboard slipcase for it featuring the same artwork but set against an alternative black background. 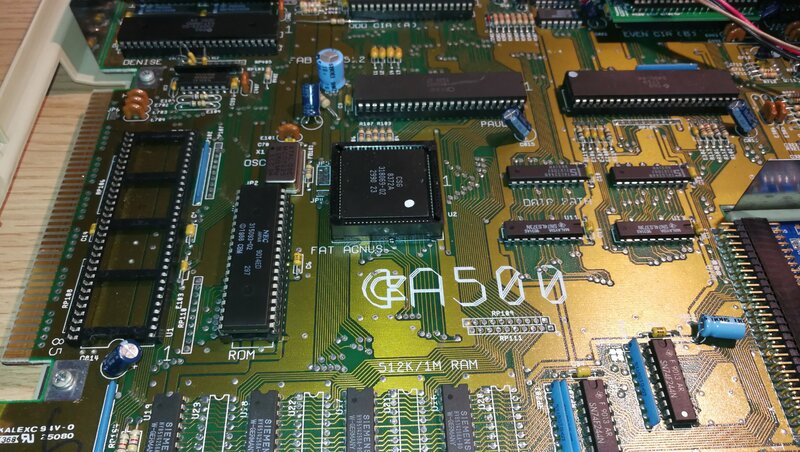 Sadly my C64 is off limits at the moment whilst I redecorate the study so I can’t even load it up and have a go! 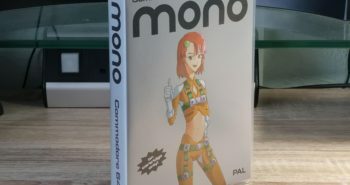 Needless to say, once my 64 is back in action this will be one of the first things I get stuck into! 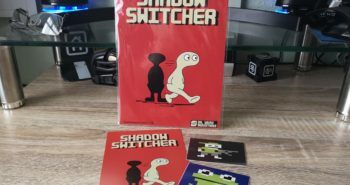 I believe Protovision will be stocking the cartridge version of the game at some point in the future, whilst a digital version is available now from itch.io. 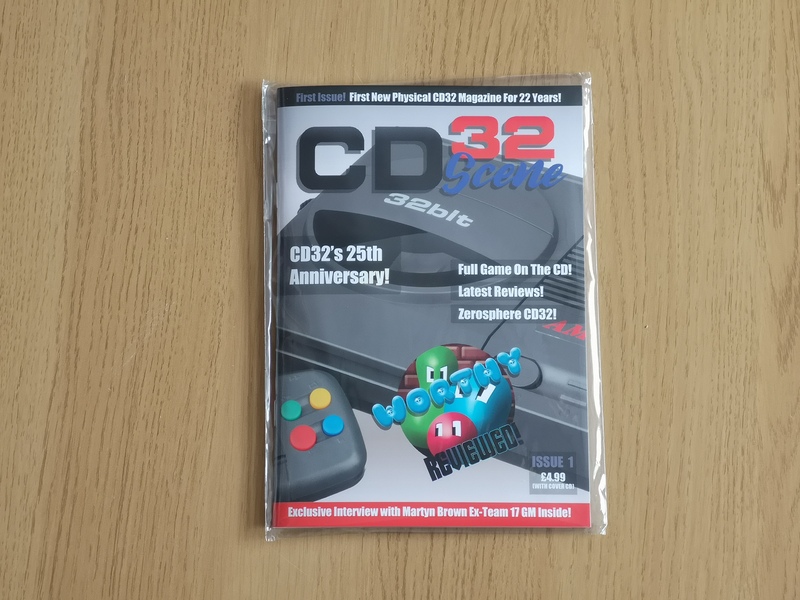 Previous postCD32 Scene – A Brand new Amiga mag is out! 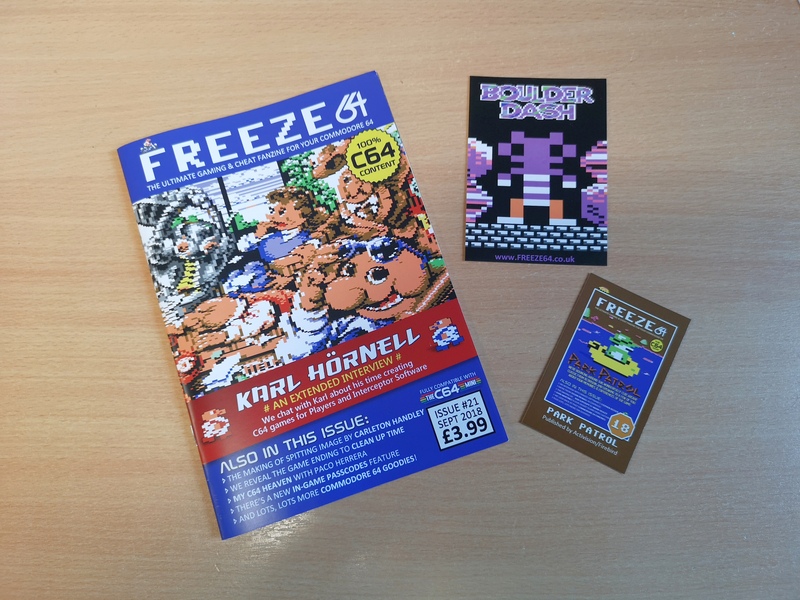 Next postFreeze64 September Issue out now!